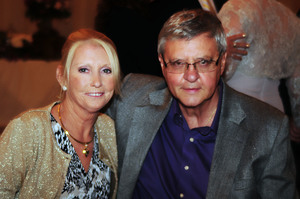 Provide comfort for the family of Irene Dearborn with a meaningful gesture of sympathy. 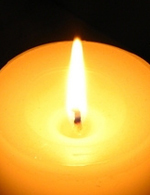 Irene (Gamrecki) Dearborn, 68, of Nashua, died peacefully at Catholic Medical Center in Manchester, on February 8, 2019 surrounded by her family. She was born in Chelsea, MA on August 19, 1950, daughter of the late Anna Gamrecki. 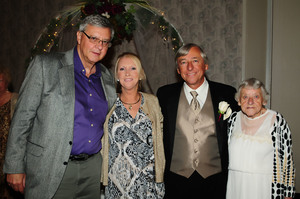 Irene was predeceased by her husband Leslie “Les” Dearborn Jr., her husband of 42 years. He died on November 21, 2017. Irene is remembered as a loving and devoted wife, mother, grandmother, sister and friend. She loved spending time with family and friends. Irene loved to share a good joke. She loved to play Bingo and the slots. Irene and her husband loved to travel together, especially to the Caribbean. Irene shopped on the Home Shopping Network and QVC. She loved to watch game shows especially the Match Game and Family Feud. She will be remembered with great love her son Bret Dearborn of Memphis, TN, her brother, Robert Veinot and his wife Patricia, her sisters, Mona and Anne and her brother Frank. Irene was very close to and loved byKanchan Sharma and her son Rahul who were considered by Les and Irene as their “daughter and grandson”. They live in St. Maarten, N.A. SERVICES: Family and friends are invited to attend a memorial service in Irene’s honor on Wednesday, February 13, 2019 at 11:00 AM at the Davis Funeral Home, One Lock St., Nashua. Interment prayers and burial will take place at the convenience of the family in St. Maarten. 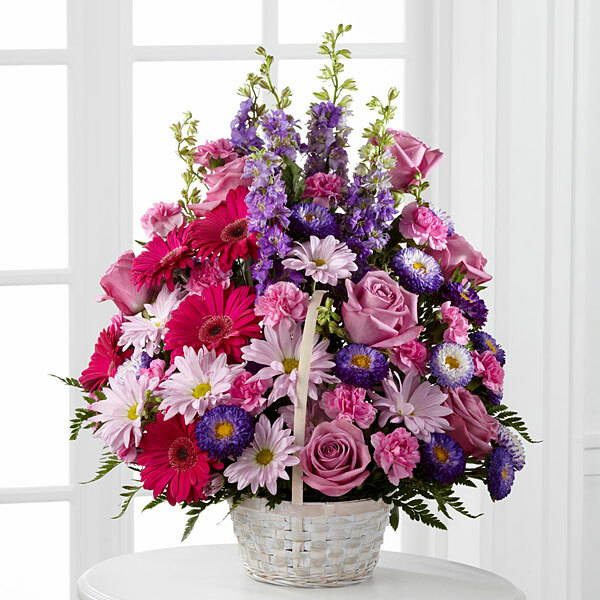 To send flowers in memory of Irene Dearborn, please visit our Heartfelt Sympathies Store. The Ogden family and The Neuberts have sent flowers to the family of Irene Dearborn. Heartfelt Sympathies Store purchased flowers for the family of Irene Dearborn. Please accept our most heartfelt sympathies for your loss....our thoughts and prayers are with you during this difficult time. The Ogden family purchased flowers for the family of Irene Dearborn. The Neuberts purchased flowers for the family of Irene Dearborn.